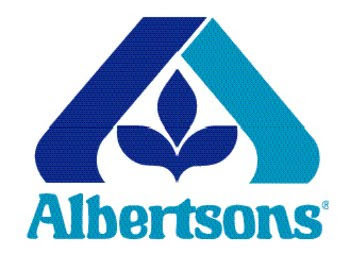 If you shop at Albertsons or at Publix you might be interested in the Albertsons ad coupons. If your Publix considers Albertsons a competitor you can use them there too! Here are the coupons in the ad, if you pick up the ad at the store it may not have the $5/$50.